Aug 21 - The Studs, World Tour! 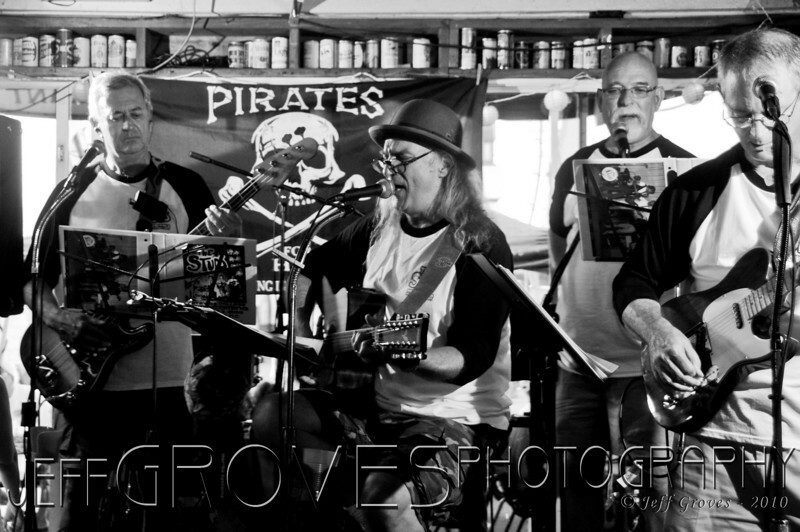 The Studs performed last night at Peanuts for their "Return of the Forty Year Reunion" performance. This late 60's band performed as part of the New Smyrna Beach Seafood Festival last year for the first time in 40 years. They rocked the house so hard that they had to come back for the festival again this year. See you guys at the next stop of your tour! (Playing the lead guitar, far right, is my big brother (-in-law), Skip Henry!